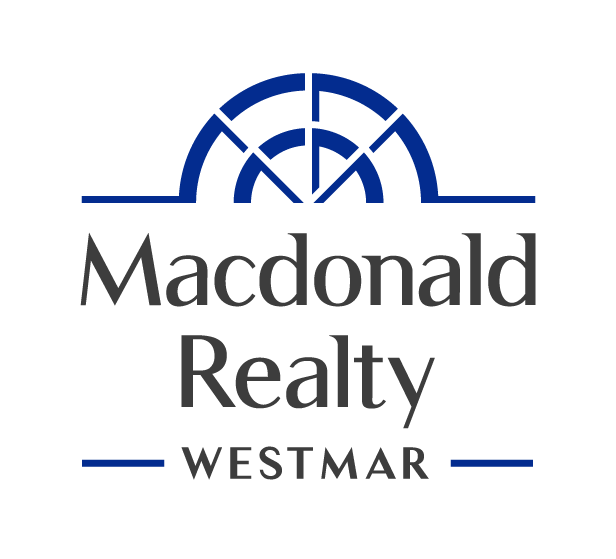 One of the largest (11,000. sqft) South facing corner lots in Prestigious SUNNY area Rmd. This absolutely gorgeous European style home is a true masterpiece in the area. It's designed to offer a high-quality modern living space of 4700 SF. It has a high ceiling living room, specific dining room and Executive office with the finest quality of cabinets and finishing throughout, Large Kitchen and Wok Kitchen with the best appliances Sub-zero. Family room & media room overlooks a private landscaped yard. 4 ensuite bdrms & 1 bdrm upstairs. 1 bdrm / media room on main floor. Features include A/C, HRV, smart home control system, Sound Surrounding System, etc....Schools: Ferris Elem. & Richmond High. Close to library, Minoru Park, Richmond centre... Open House: March 23, Sat, 2:00-4:00 PM.